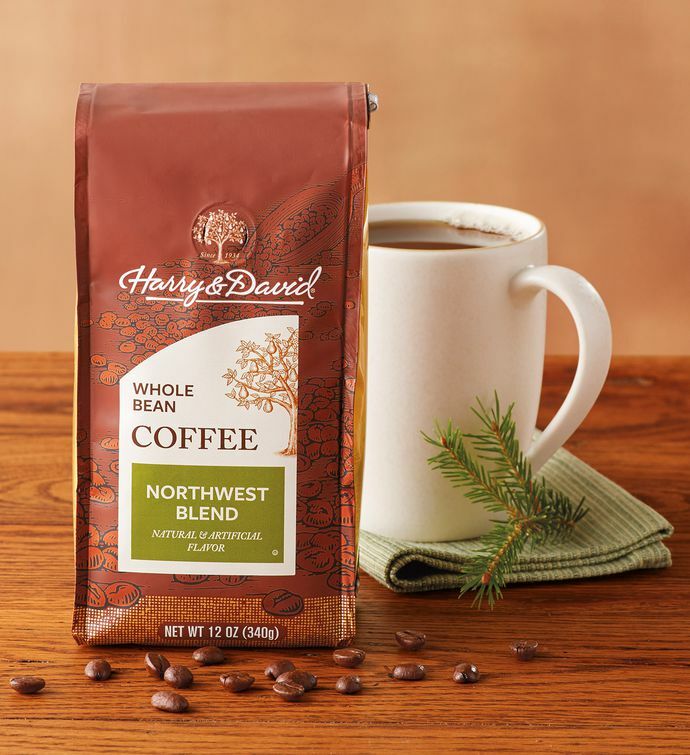 Featuring smooth notes of hazelnut, praline, and cinnamon, the Northwest Blend Coffee is satisfying sip after sip. Sit down to a cup of flavored coffee any time of day with this Arabica whole bean gourmet coffee. Now you can buy coffee online and order premium coffee gifts to brew a tasty coffee blend in the convenience of your own home or office.